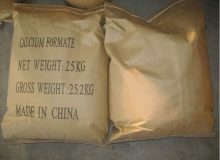 We are Calcium Formate manufacturer and exporter in China. We can supply Calcium Formate for both feed grade and industrial grade. We are now promoting our calcium formate products in global market with very competitive price. 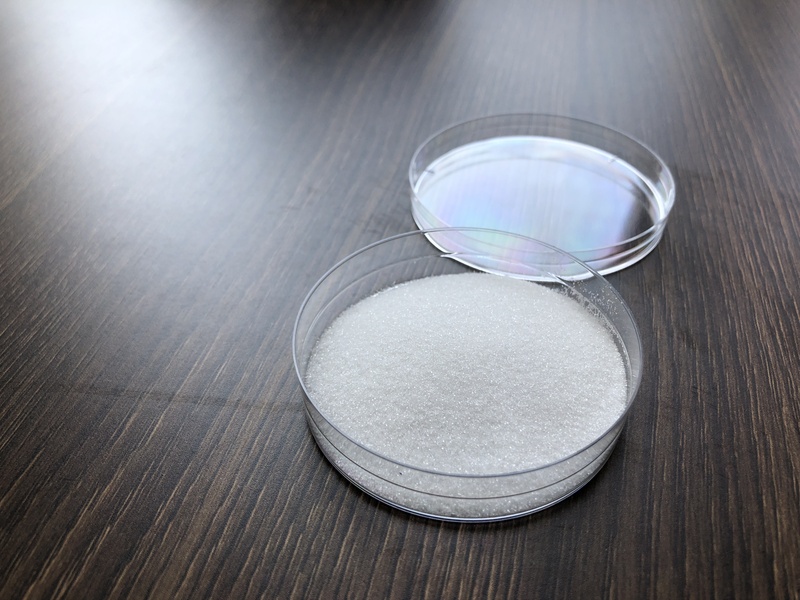 We can also produce the main raw material formic acid which is one of the most elements for calcium formate, so it’s easy for us to control the quality and the costs, our quotation is very competitive. For industrial grade, we use the way of naturally cooled crystal, so the particle and the shape are all well-proportioned. 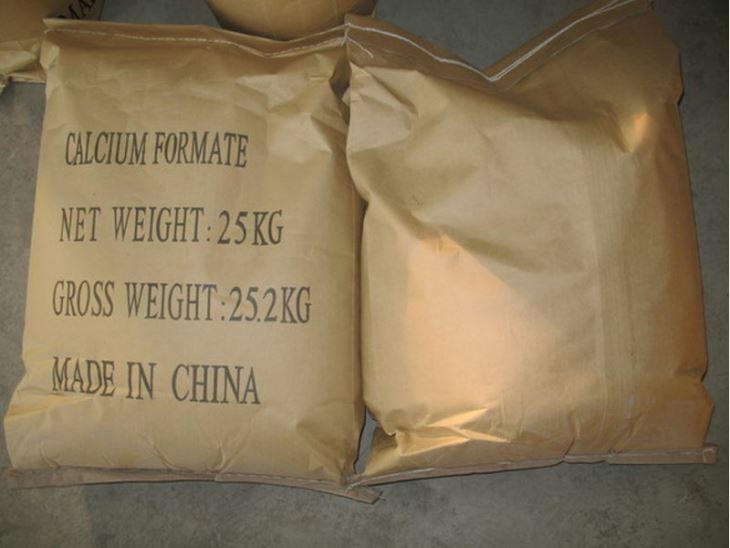 For feed grade, we use high purity formic acid and food grade calcium carbonate, so the purity of calcium formate is high and the calcium content is good with low heavy metal. 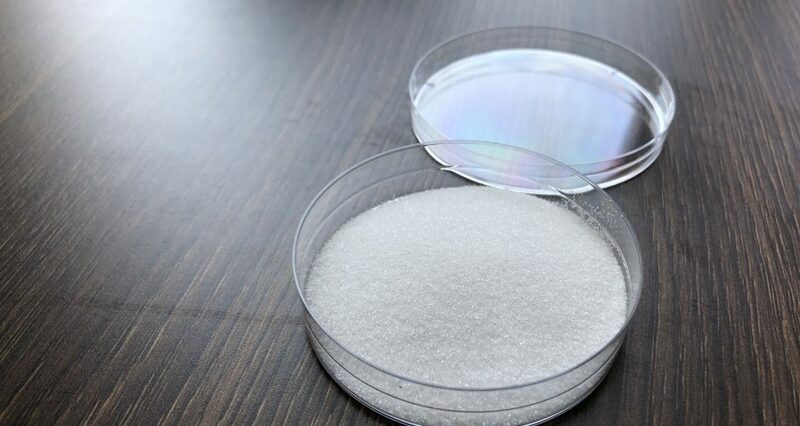 And we use the same way of naturally cooled crystal as industrial grade. Calcium Formate is White crystalline or powder, slightly moisture absorption, bitter, neutrality, nontoxic, dissolve in water. 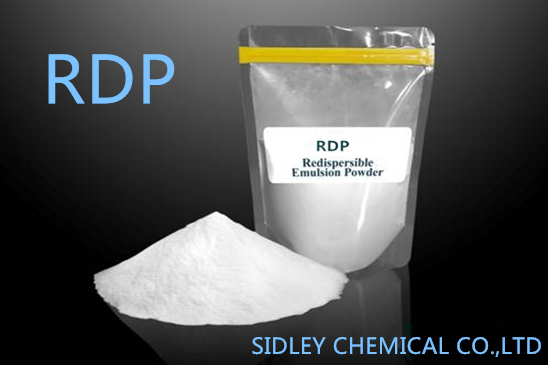 An industrial chemical compound and faster setting, early strength gain accelerating admixture for concrete or mortars. It is used in the building industry, in the production of feedstuff mixtures, for silage and in the tannery. Also used in leather tanning, producing formic acid, concrete cure accelerator. Big Bag or other special packages are possible on request. Quantity/20GP:24TONS with pallets, 25tons without pallets. Set-Accelerator refers to an additive, which can increase the mortar strength and has no significant effect on the later strength. 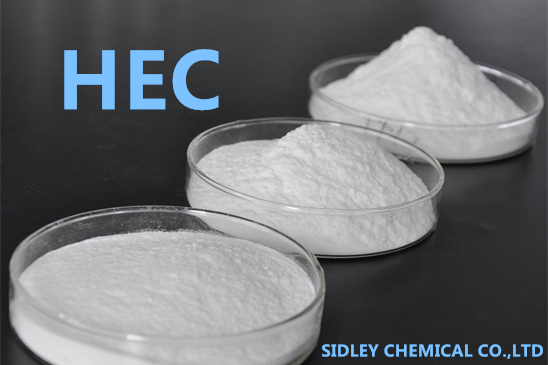 According to the chemical composition, it is divided into two types: organic and inorganic.The organic includes Calcium Formate , Triethanolamine, Triisopropanolamine, Urea, etc. And the inorganic includes Sulfate, Chloride and so on. The effect of different Set-Accelerators is not the same. calcium formate is a well known accelerator, while triethanolamine (TEA) is the most common among the alkanolamines. Alkanolamines are typically used as ingredients in accelerator blends, and rarely, if ever, as a sole ingredient. Probably, the most common use of TEA is to compensate for the retarding effect of some plasticizers. Calcium formate (CaFo) has been used as a calcium source in animal diets in the European Union for many years. The objective of this study was to evaluate CaFo in broiler diets as an alternative source of calcium. There-fore, CaFo can serve as an alternative calcium source in broiler diets and may significantly improve skeletal development.